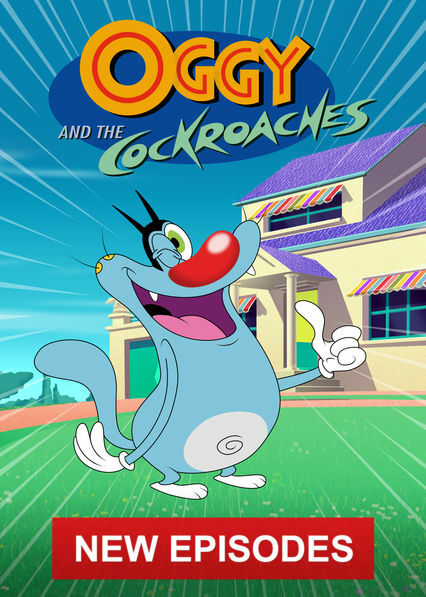 Here is all the information you need about "Oggy and the Cockroaches" on Australian Netflix. Details include the date it was added to Netflix in Australia, any known expiry dates and new episodes/seasons, the ratings and cast etc. So scroll down for more information or share the link on social media to let your friends know what you're watching. Wimpy blue cat Oggy would like nothing more than to snooze, but he's constantly bothered by the three ugly cockroaches who have invaded his home.